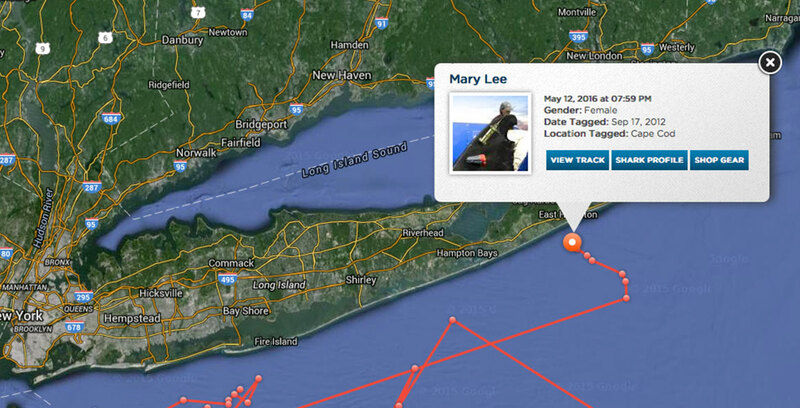 Mary Lee, a nearly 3,500-pound great white shark, is back off Long Island! After swimming off the coast at different times last year, Mary Lee is back to our waters, according to Ocearch.org. 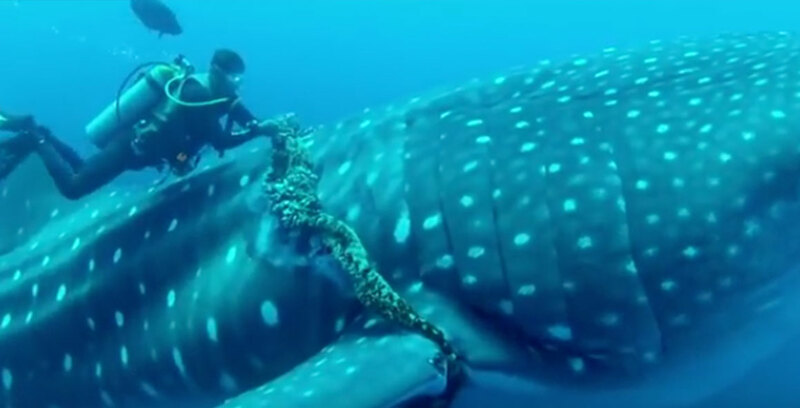 The 3,456lb shark was tagged by researchers in 2012 off Cape Cod, and since then has swam more than 34,000 miles. Last night, Mary Lee surfaced less than 20 miles off the coast of East Hampton! 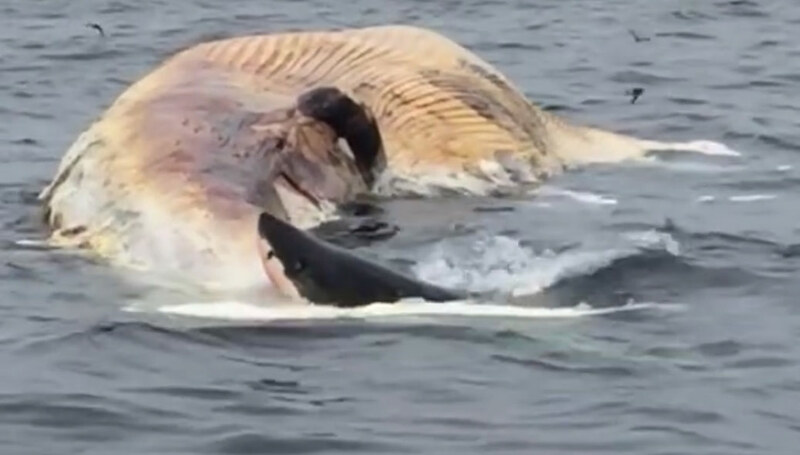 Check out the Video of when Mary Lee was tagged off Cape Cod!